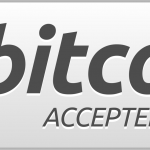 Now Paypal withdraw, Skrill and Bitcoin users in Uganda Kampala, Tanzania, Rwanda, Kenya and other regions finally can withdraw money from PayPal in Uganda and have an option to sell their PayPal Money to Gateway Technologies, they will Pay you Cash in exchange for the amount you want to sell to them via Paypal Bitcoin or Skrill. We also transfer cash to your MTN Mobile Money Number (Paypal to mtn mobile money), Mpesa, warid Pesa, Airtel Money and Bank Account incase you cant make it our offices. For those in Countries with no supporting Mobile Transfer, we use Western Union or Money-Gram to you. For Users from Kenya paypal and Tanzania paypal withdrawing from PayPal or Skrill we deposit only Mpesa Mobile Carriers unless you wish for a Transfer. For those want to get paid via PayPal, Skrill and Bitcoin, we have a solution for you and its easy and fast. PayPal Uganda made it easy through Gateway Technologies Ltd. Buy, Sell and Use BITCOIN uganda services available. For those who wish to have a verified PayPal Uganda Account, kindly do the following. 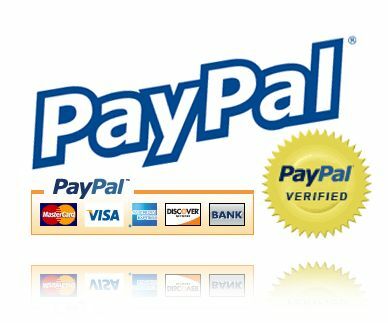 How To Verify Your Ugandan PayPal Account? Visit your Nearest United Bank of Africa branch (UBA), Equity Bank, Stanbic Bank or confirm from your current bank whether your Card supports online transactions. (VISA or MASTERCARD). For Stanbic Bank customers and Equity Customers you need to call the bank to enable your card. Request for a Debit Card application form, with a copy of your I.D. Under PayPal Account, Add card, with the billing information filled on the bank form. Login to your UBA online account or SMS for the PayPal transaction code and fill the Code in PayPal. 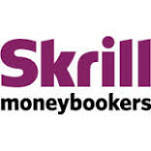 Skrill, incase you need to have money on skrill account or withdraw from your Skrill account, we send it directly to your skrill account or cash it out. eCommerce payment gateway intergration to your website or develop a complete new website. (We were) very impressed with the flexibility in the consulting services in Gateway Technologies more than anything. sales, support, and professional services people are enjoyable to work with. They are flexible to work within our processes and straightforward on what they need to make the project successful. We have been very impressed with Gateway’s ability to quickly understand our eCommerce business, key challenges, and what we are hoping to achieve with the project. e-Commerce Uganda services made easy and simple, Contact Us.